If you turned 30, it doesn’t mean you can’t be stylish anymore! 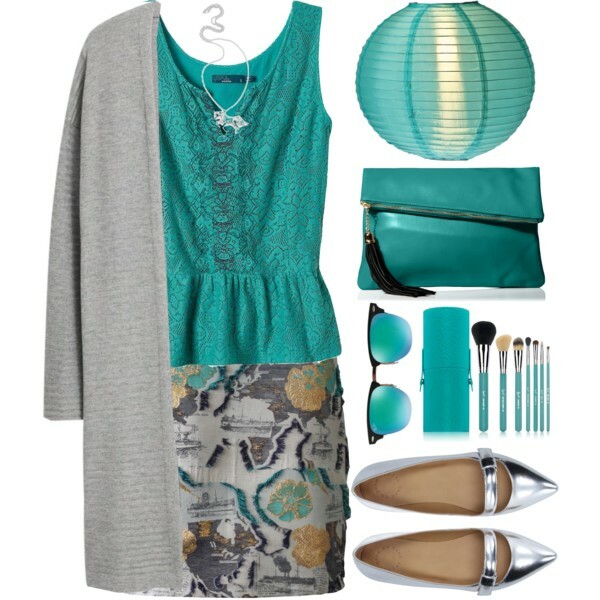 Experts say that thirty is the new twenty, and it’s quite easy to create a fabulous outfit. 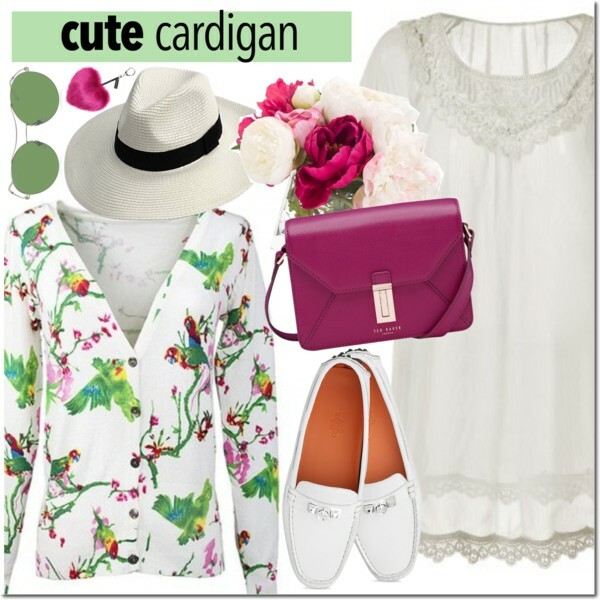 This time I am going to share with you my favorite cardigan outfit ideas for women who are over 30. 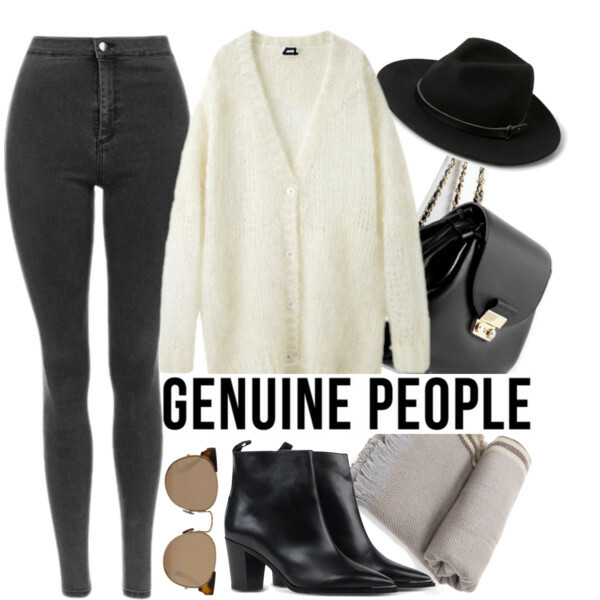 Stick to neutral tones, keep things practical, or dressy. 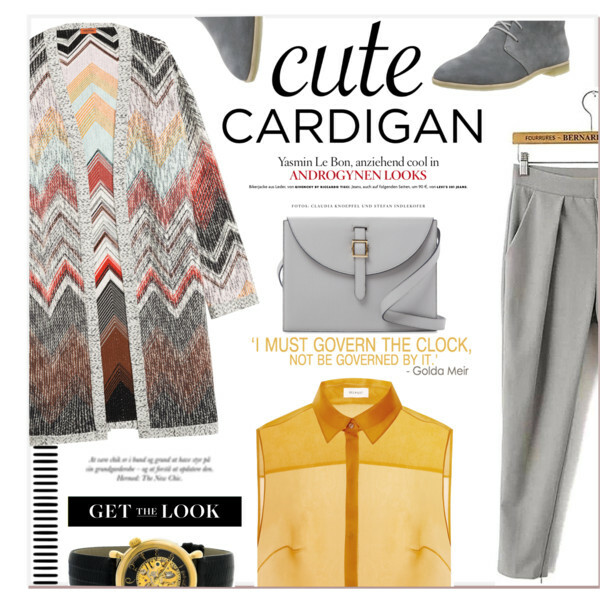 It’s a must-have piece for those who want to mix work with leisure. 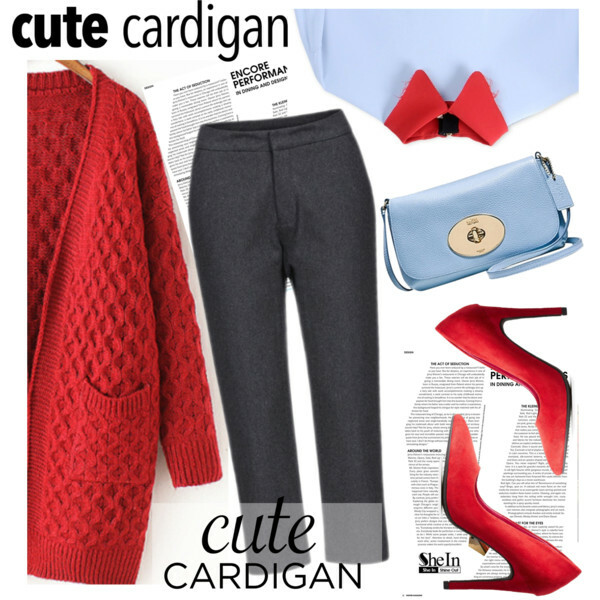 Cardigans can be perfect for brunch and work parties. 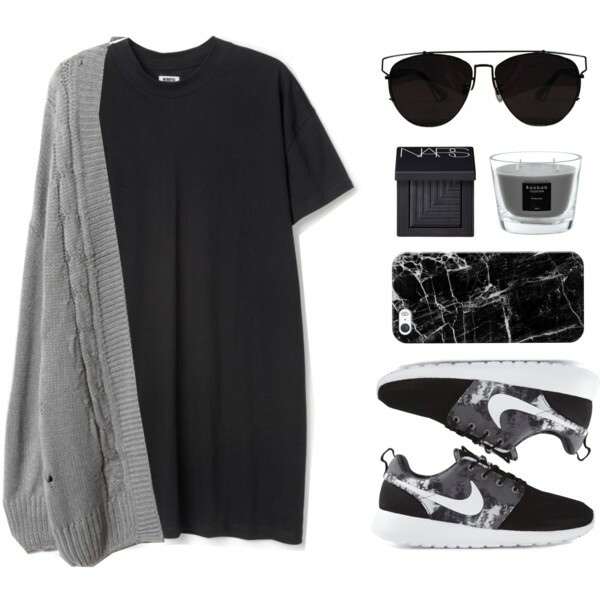 Anyway, why don’t you take tips from these stunning Polyvore fashion sets? Get inspired and let me know your thoughts about these combos in the comments below. Cute, retro inspired long-sleeve shirtdress can be worn under chunky knit cardigan in black & white melange yarn. 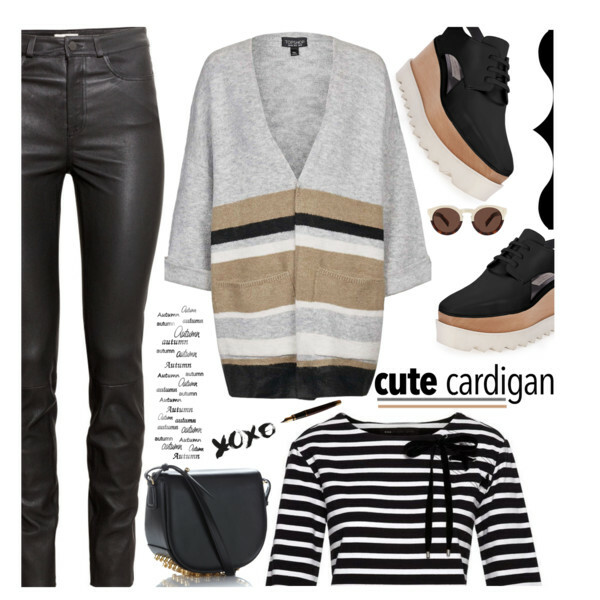 Complete this outfit by adding sequined pink loafers.